October is shaping up to be an important month for Beatle book releases. Two of the most respected and well-connected Beatle authors both have books due. We’ve already mentioned Mark Lewisohn’s first instalment of his Beatle history The Beatles All These Years: Tune In (UK – October 10, USA – October 29), but another Beatle insider also has an impressive book ready for release next month. 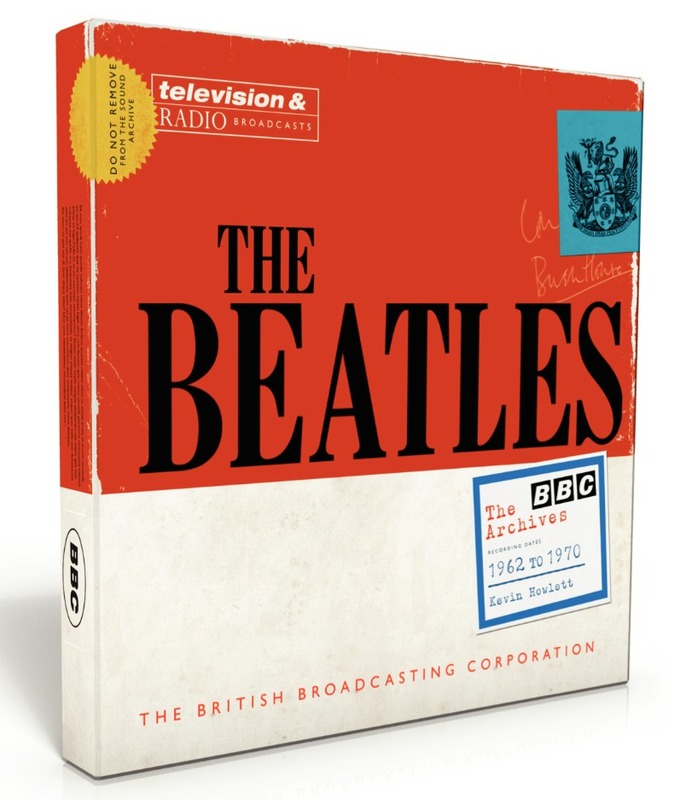 This stylishly produced hardcover book collects the surviving transcripts of the Beatles appearances on BBC Radio and Television from 1962 to 1970. It features commentary from Howlett, alongside some fantastic photographs and memorabilia from the BBC. We’ve been given a sneak look at the book and will provide a full review soon. Having had the opportunity to look through it we can confirm it is beautifully packaged and extensively researched. The Beatles: The BBC Archives 1962-1970 will become the definitive guide to a unique relationship between two cultural icons. It’s published next month by BBC Books in the UK, and by Harper Design in the US. This entry was posted in Beatles, Beatles Books and tagged Beatles, Beatles at the BBC, Beatles Books, Kevin Howlett, Mark Lewisohn by beatlesblogger. Bookmark the permalink.